Tonight, the Lady Knights came to play knowing that a berth to the State Playoffs was on the line. They wasted no time recording their first goal in fourteen seconds. They kept the foot on the gas the rest of the night and jumped out to a commanding 11-4 lead at the half. They played extremely well as a team; controlling the Draw, making stop after stop on defense, and being aggressive on offense. All of that effort together combined for a 17 to 8 victory of the Warriors of North Cobb. 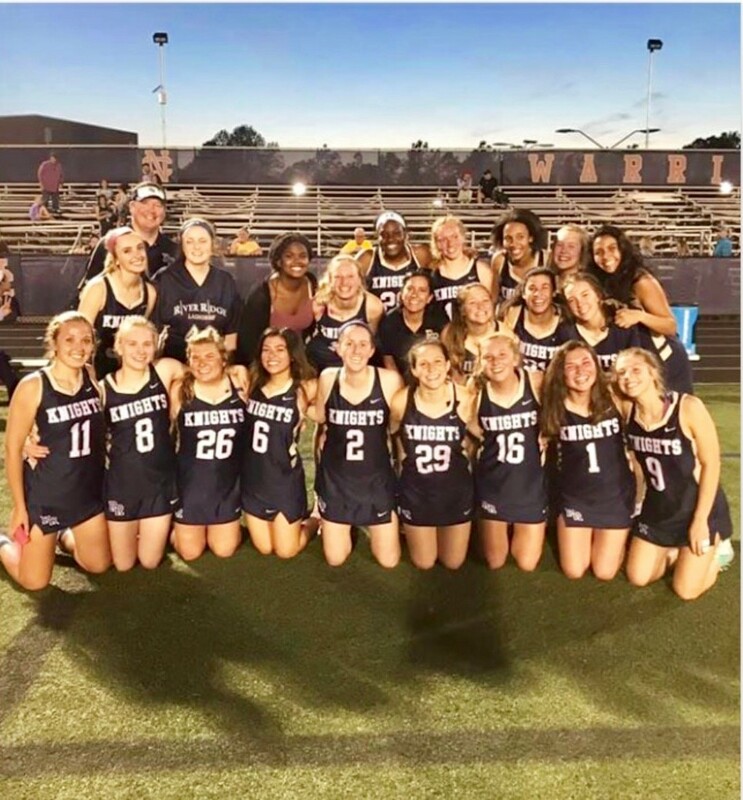 With the win, the Lady Knights secured a berth into the GHSA State Playoffs. Jordan Pruitt, Hannah Vecsey, Zoe Nehrboss, Stephanie Willard, and Hailey Efel scored multiple goals for the Lady Knights while Ellie Howard, Maggie Gallion, Aubrey Breeden, and Rylee Holland chipped in a goal each. Freshman Goal Keeper Grace Hamrick had an impressive night filling in for the injured Kyla Anderson as she recorded 11 saves on the evening. 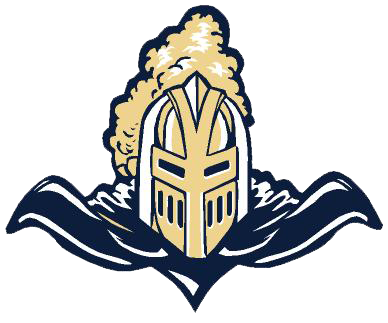 The Lady Knights are off the rest of the week but have two home games next week starting on Monday, April 15th with the Girls Preparatory School out of Chattanooga, TN and on Tuesday, April 16th, they take on the Raiders from Riverwood. GO KNIGHTS!